Whatever your inspiration for the perfect pool design, Amber has the answer. 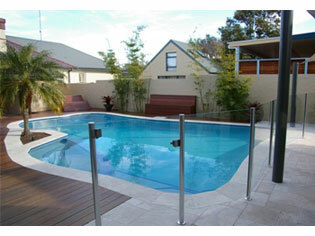 A swimming pool can add significant value to a house as well as provide hours of invaluable family entertainment. 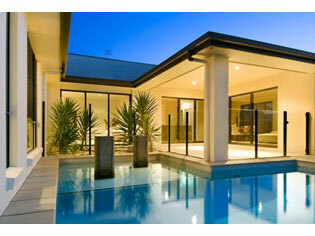 However, deciding on the perfect pool design to suit an individual home can be a daunting task. Whatever your design inspiration, the choice of pool tiles, pavers and features can make all the difference to the look and use of a swimming pool, as explained by Amber’s resident Pool Tile Specialist, Kate Lane. “The home swimming pool is usually the focal point of a backyard, so it’s important to choose a pool design that not only suits the needs of your family but also matches the decor and personality of the rest of your home,” says Kate. “Resort styled pools are those we associate with sipping pina coladas while lounging on deck chairs. The basic design is usually expansive and makes full use the space around a pool,” says Kate. 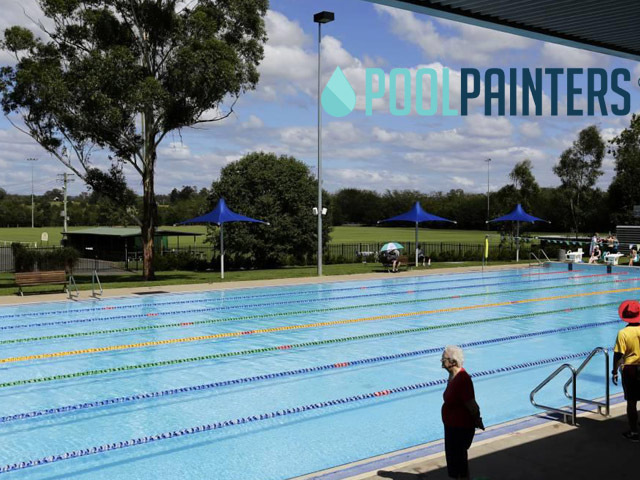 “Mosaic tiles are best used within a resort styled pool, and can easily add a touch of class that is often missed in pools with fibreglass or pebble bases. Kate recommends Amber Tiles’ Resort collection of mosaic tiles. Using mosaic tiles in conjunction with a French Pattern Limestone Replica, is a simple yet classic way to achieve a resort styled pool area with minimal stress. For a more daring approach, consider Amber Tiles’ pre-faced, natural stone Deco Block series as a feature wall with slate tiles for the surrounds in a similar colour. 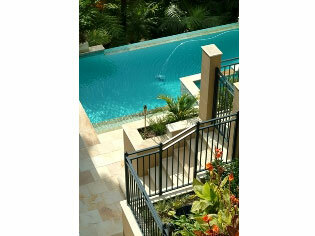 “Mediterranean inspired pools create a sense of familiarity utilising inviting spaces and warm colours,” says Kate. “The design often incorporates an illusion of pristine warm waters nestled along the southern coast of Italy or Spain. It is also popular with tiered environments which include overlooking balconies, multiple pool levels or tiered surrounds. Kate suggests Amber’s exclusive Riverstone concrete pavers that have a lightly textured feel, but retain the aesthetic qualities of natural granite. Another great option is Amber’s Travertine collection with a matt finish. “With neutral tones, glass and straight lines taking precedence, contemporary pool designs are aesthetically minimal,” says Kate. “Contemporary pools are often compact and utilise the entire pool area with little vegetation and little or no ‘lounging’ space. 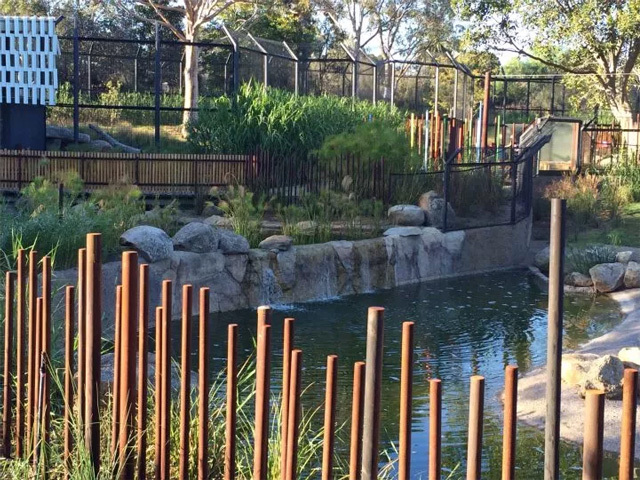 Water features also often make an appearance in these designs. Kate’s preference for a contemporary pool area is Amber’s midnight Granite tiles coupled with a Deco Block feature wall of the same colour. Another suitable option is Amber’s concrete pavers which feature a wide colour palette and allow for a brighter and clearer atmosphere. 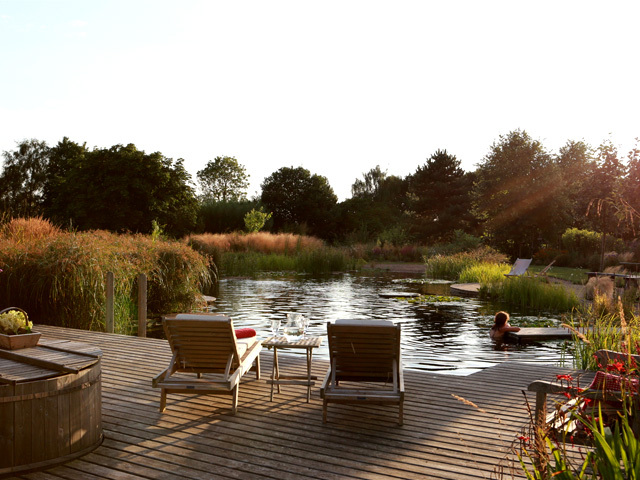 “A naturally inspired pool is probably the most common design, but the hardest to get right,” says Kate. 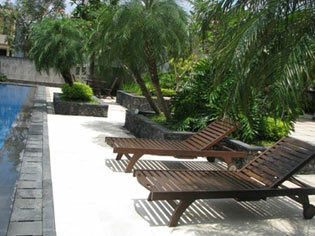 “A natural pool shares its space with vegetation and family entertainment areas. 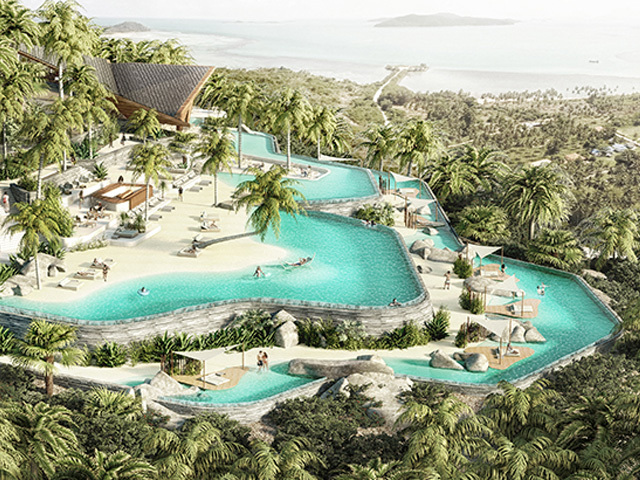 This might even include incorporating existing trees and shrubs into the shape of the pool. “Mosaics are excellent for such free flowing designs. 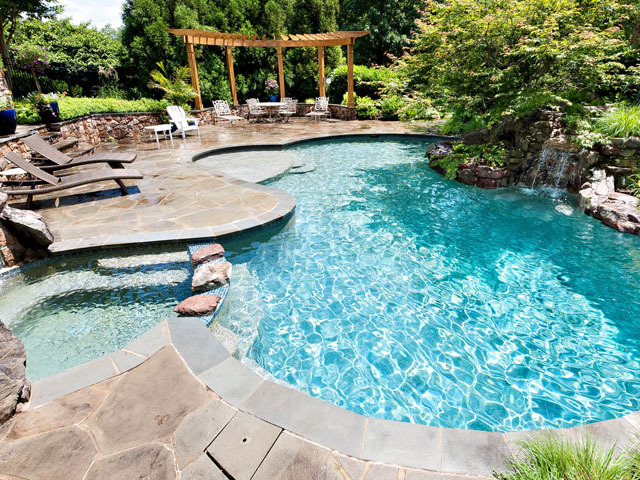 The pool exterior often features pavers to create a non-linear appearance, while a raised tile bull-nose separates and distinguishes the pool from the surrounds. Kate suggests Amber’s St Tropez with its worn cobblestone look for a great addition to a natural pool environment. Travertine and Percozi are also high on Kate’s list for a fantastic, natural look. For more information visit www.ambertiles.com.au or call 1300 362 241 for store locations and opening times.